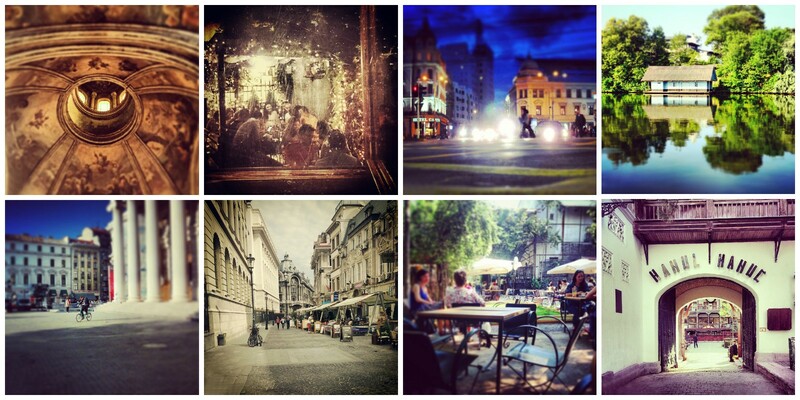 What do you know about Eastern Europe or about Romania? 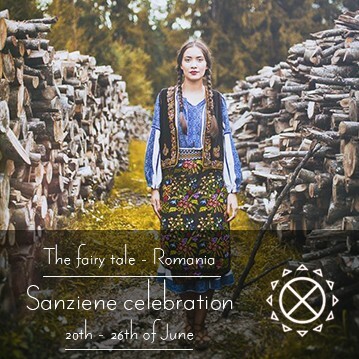 What would you say if in a long weekend you will visit Romania, the country where hundred of years old traditions are still kept, where people still live at the countryside, where nature is still pure, where the contrasts between the new and the old world are impressive!? 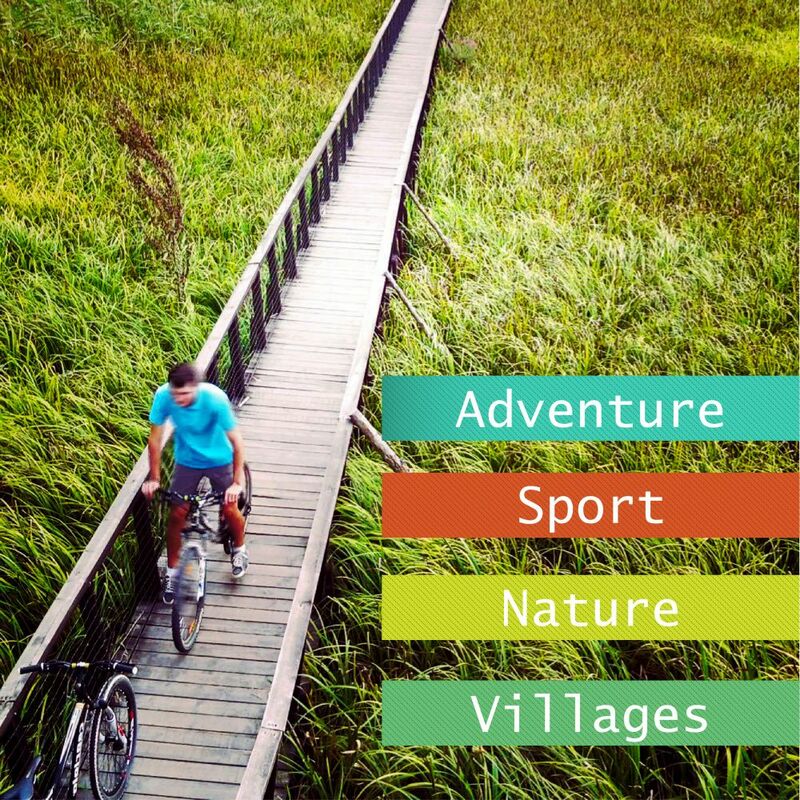 We suggest you 4 days of adventure in one of the most spectacular countries from Europe. You will get to Bucharest in the first part of the first day and you will go back home Monday evening. You will see Little Paris (Romania’s capital city, Bucharest), Dracula’s royal court (Vlad the Impaler), People’s House, the Athenaeum (the symbol of George Enescu classical music festival). You will discover the town of Curtea de Arges, the first capital city of Wallachia, Curtea de Arges Monastery, in the walls of which it is said that was build Ana, Master Manole’s wife, the one who has build the monastery in the 16th century, the one that inspired the Creation Myth, one of the most important myths of the Romanian people; the first royal court from Wallachia and one of the oldest Byzantine churches in the area. 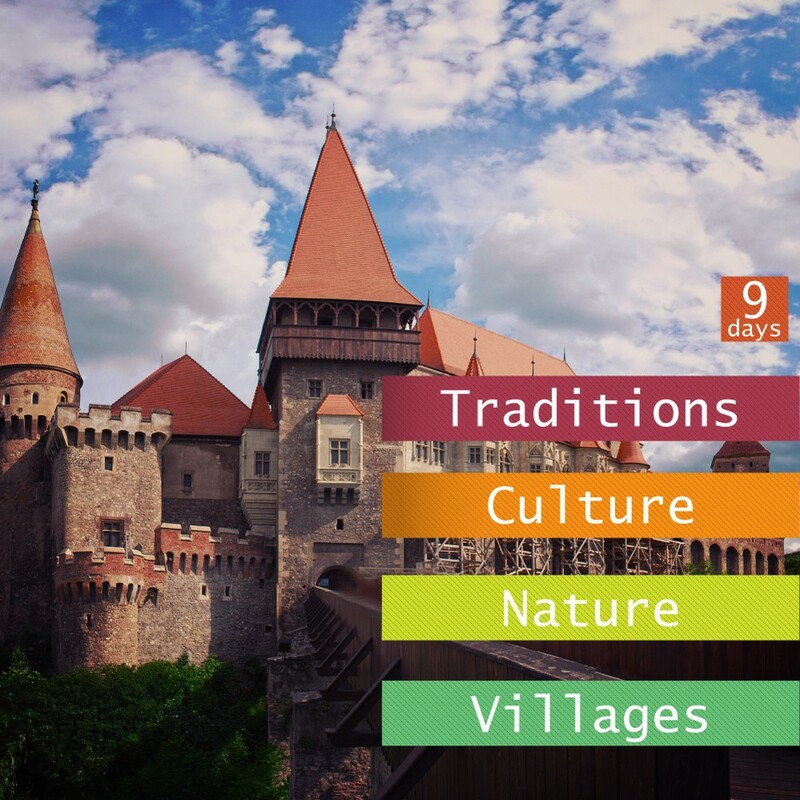 You will discover the traditional life from Romanian villages in Arges area. You will eat only traditional organic food. 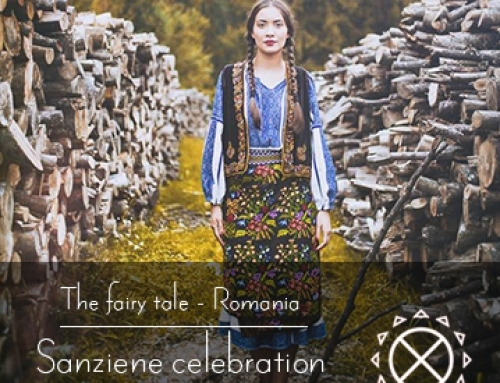 You will drink homemade alcohol and wine from those areas which are special by their flavor and by the emotion that the Romanian peasants had put in them when he had prepared them. You will see how animals are raised at the countryside, how the land is cultivated and what impressed Prince Charles about the Romanian people. 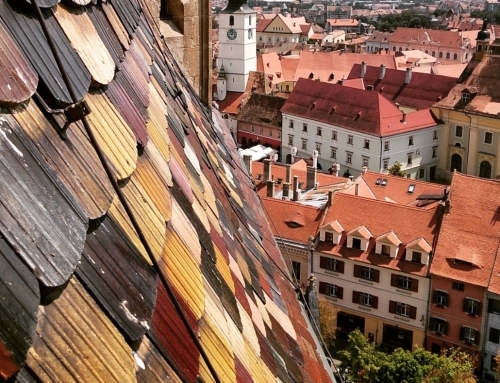 You will climb 1400 steps in order to get to Dracula’s fortress, the refuge of Vlad the Impaler that he had built as a defense against the Ottomans. You will discover one of the largest anthropogenic dams from Romania – the Vidraru Dam and you will do a hiking tour in the area. From there you can see Fagaras Mountains with their highest peaks (Negoiu, Lespezi, Caltun of over 2500m). You will discover the wonderful area of Rucar-Bran passage, the place that Dracula, Vlad the Impaler was guarding in order to prevent the Ottomans from invading Transylvania. You will find here fairy-tale landscapes and the greatness of the mountains that surround this corridor, on the one hand Piatra Craiului and on the other Bucegi Mountains. You will ride fine horses through the Carpathian forests and you will see how harmless horses are in Romania. 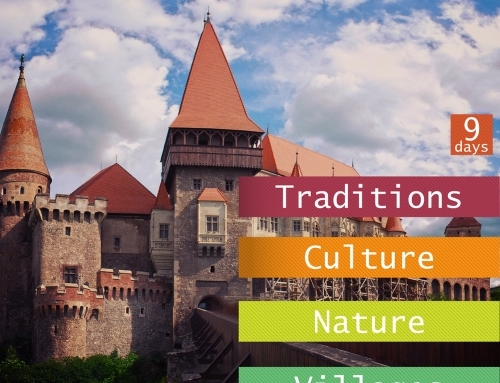 You will stop at Bran, the place where is Dracula’s castle, Bran Castle. Here you will find out both legends about Dracula (Vlad the Impaler) and facts from Romanian history. You will visit Valea Cetatii Cave and you will discover that is a unique classical music concert hall in Romania. You will visit Rasnov Fortress and you will understand the struggle of times bygone 500 years ago. 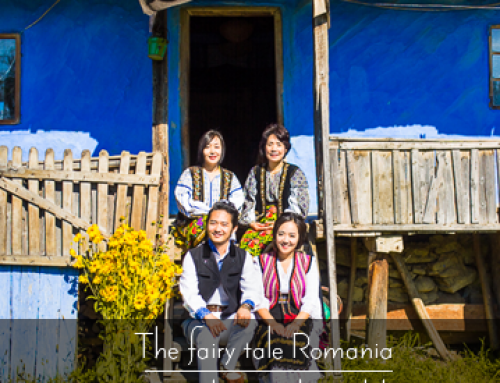 You will get to Magura Village from where you will be able to see fairy-tale landscapes. It is situated on Rucar-Bran corridor between two towering mountains fault lines. You wil make a trip in this area in order to better discover its charm. You will visit one of the most beautiful castles in Europe, Peles Castle in Sinaia, built for King Carol I Hohenzollern-Sigmaringen. All these will happen in four days. We promise you that this will be a memorable experience that brings inspiration and good energy. We are sure that you will come back in these lands, feeling what we call “dor” (longing), the need to relive the moments. Friday – Bucharest, the tourists will be taken from the airport, short tour of the city (Dracula’s Royal Court), People’s House, Revolution Square, Romanian Athenaeum (the symbol of George Enescu Music Festival) – a visit on the outside, accommodation in Arges area. Saturday – Arges (Poienari Fortress, Vidraru Dam, hiking tour, Curtea de Arges (Curtea de Arges Monastery, The Royal Court), Corbi Village, Corbi Stone Monastery), accommodation in Corbi Village. 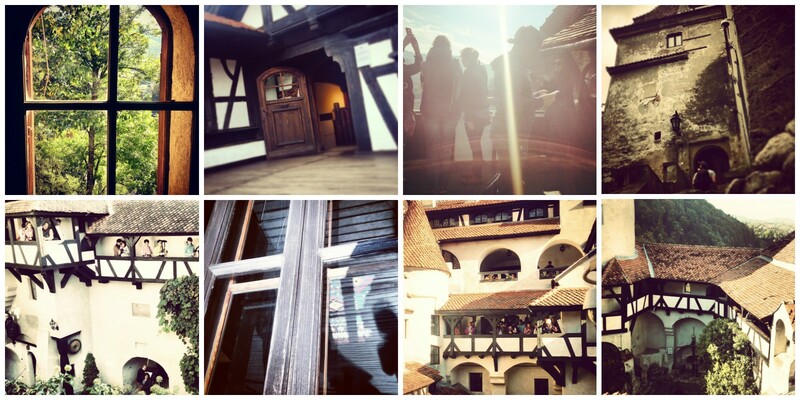 Sunday – Horse riding (Namaiesti or Bran), Bran Castle, Rasnov Cave, accommodation in Magura Village. 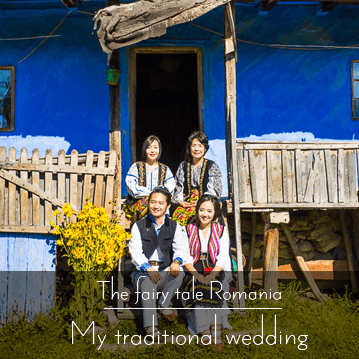 Monday – Magura Village, short hiking tour, Peles Castle, return to Bucharest. 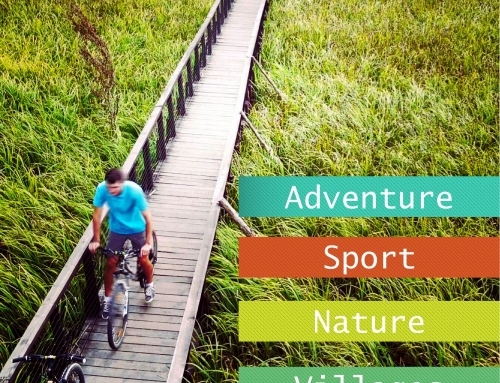 Includes: 3 accommodations in outstanding traditional guesthouses, three meals a day with drinks included, entrance to museums and cave, tour guide, an hour of riding, transport. Book here. 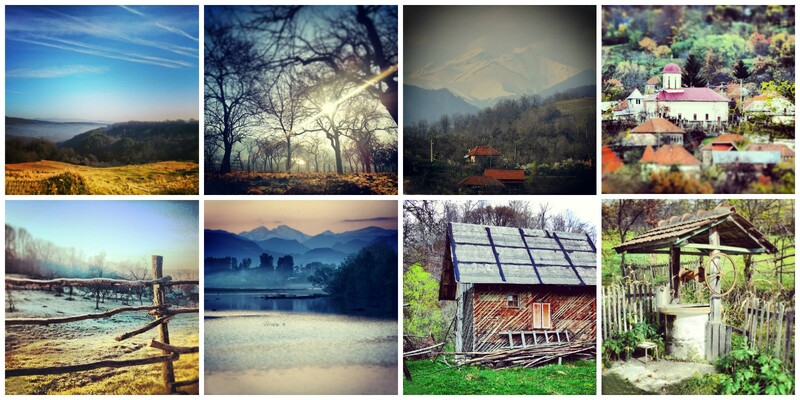 This is an economy, one day tour organized by Pure Romania Travel Agency.